War Thunder Game Hub: Battle of Stalingrad Free 2 Play WT style? A small hope rose in my hairy Irish chest when I read that the flight game IL2 Sturmovik, Battle of Stalingrad (BoS) is 'probably' going to launch a free version with a tech tree, weapon mods and awards you can unlock via gameplay, and an easy (arcade) mode designed to attract new players. Now, where did I put that BoS log on password? It has been three months since I last looked at BoS and decided it was too expensive, at either 50 or 90 dollars for standard or premium editions, to recommend to War Thunder players. That type of money buys 10,000 Golden Eagles for War Thunder, ie a ton of fun. So I went back and reinstalled BoS (yes, had to do a full re-install, the game is still in beta) to see what had changed. With PR staffers like this, it has to be great right?! "Ok, there is a new campaign mode. Training missions, OK boring but quickly overwith. Cool, I already have all the planes unlocked. Wait...I already have all the planes unlocked?" "Oh, so, it's just the weapon mods that are locked. I'd prefer to have to earn the aircraft, but OK, I guess I paid for them all. Play a few missions. (pretty boring, dumb AI bots, prefer to play against other humans any day)..unlock a couple of weapon mods. Is that it? That's the whole idea?" "Ok, let's try multiplayer, see what Experience Points system does in multiplayer...uh, what? No changes to multiplayer, no points system, no tech tree, no weapons mods, just PvP." That was a sneak peak inside my head for the couple of hours I spent in the BoS pre-release version. This version is now pretty much complete, after some bug testing and GUI tweaks it will go Gold. What about this Free Version then? Here they stated very, very clearly that the game will be released in a version with two planes, where you have to unlock the other planes with experience points earned in the game. Though they didn't say it specifically this sounds identical to their other titles, like Rise of Flight, which is free to play with two planes. Williams has now gone radio silent. So I would say for now, if you have a lazy 50-90 Euro/bucks, spend it on Golden Eagles for premium planes, extra crew, and accelerated training. And wait for the free version of BoS before you try it. Trust me, there will be a free version sooner or later. I will close this blog if there is not! The standard/premium BoS games at 50 and 90 dollars aren't worth the money, in my opinion, if you are looking for decent gameplay - there simply isn't any at all in the online 'game' in BoS, only the offline campaign game, and not much there either unless you like shooting down brain dead bots. 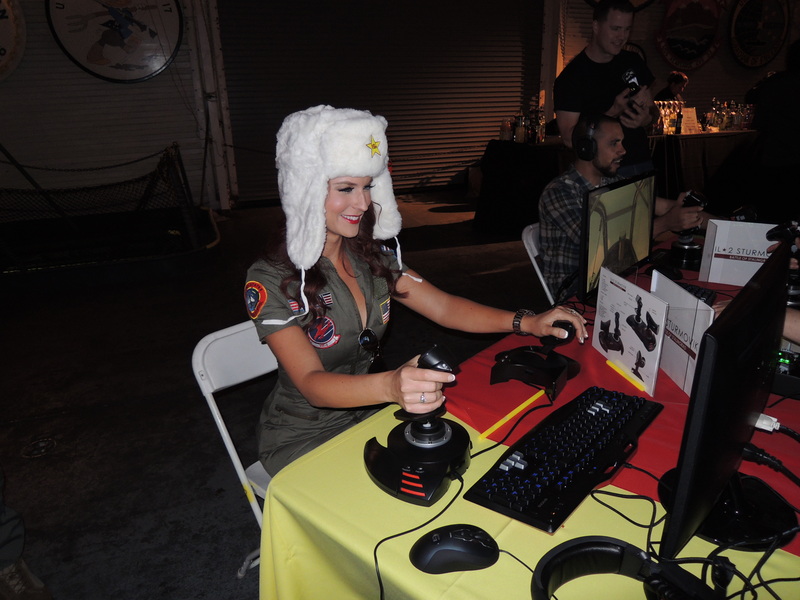 BoS isn't War Thunder, and it isn't IL2: so what the heck is it? Where I come from we have a saying "There are only two types of people, the Irish, and those who wish they were." You could say the same of flight games: there is War Thunder, and those games who wish they were. BoS is one of those wannabees, but in trying to land halfway between flight simulation and true flight game, they have landed in no mans land. But maybe they'll make some changes before they release their free version that will be game changers, so stay tuned! Of course they won't release a free version until they have seen sales peak on the expensive versions. Rise of Flight free to play came out about two years after the first release, so you'll be waiting a long time! "And wait for the free version of BoS before you try it. Trust me, there will be a free version sooner or later. I will close this blog if there is not!"